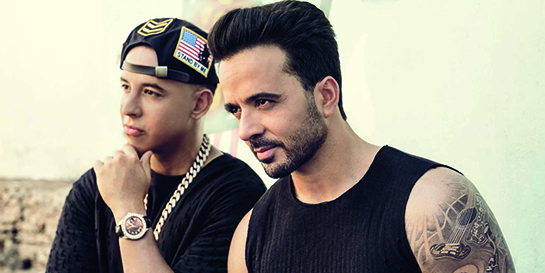 Luis Fonsi & Daddy Yankee’s Despacito (released by Universal Music Latin Entertainment, and Polydor in the UK) has officially become the most streamed track of all time, just six months after its release. Already shaping up to be the biggest hit of 2017, the song and accompanying remix featuring Justin Bieber now have combined global streams in excess of 4.6 billion plays across leading streaming platforms. With Despacito, Justin Bieber surpasses his own record that he previously set with Sorry, and its associated remixes, which to date have accumulated 4.38 billion plays. After dominating radio, streaming, and music videos during the past six months, Despacito shows no signs of slowing, with a long line of industry accolades, achievements and records eclipsed on its unprecedented ascent to the top of the global charts.